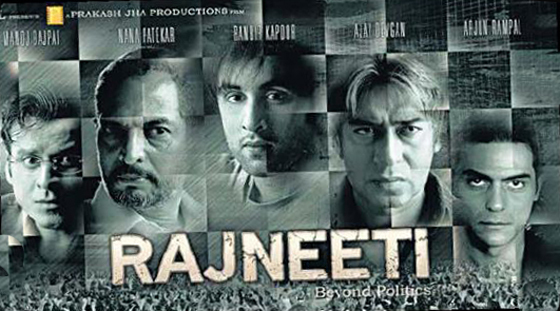 I haven’t really seen too many Prakash Jha movies – but from what I’ve heard, this movie follows his trademark style – brash, open, sarcastic and a slap on the face of those it is targeted at. As far as the performances are concerned – Ajay Devgan, Nana Patekar and Manoj Bajpai – are brilliant. But like I said, in a movie with so much drama and so many good actors, it is hard to notice the artistic brilliance of an actor – it all gets clouded and what youget is khichri and mashed potatoes. It all tastes the same and they all look the same. Here are 2 parallels that I would like to bring to the attention of the casual observer. Although, I must add a disclaimer: the film-makers would not have consciously intended to portray any of them and they might merely be an outcome of my imagination. 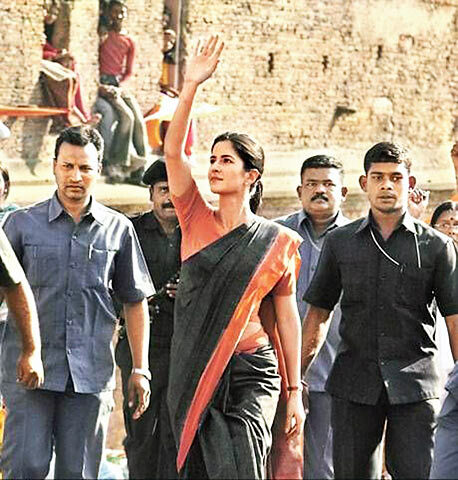 Katrina Kaif’s uncanny resemblance to Sonia Gandhi – In fact, now that I think of it, was it a concious decision to star Katrina Kaif in that particular role? – Given her “foriegn” connections? Ajay Devgan’s character (“Suraj”) being originally born to Bharti – Just like Karan was born to Kunti but was actually fighting for the Kauravas – against his own brethern, the Pandavas. The movie is a one-time watch – it lacks originality to an extent, but is otherwise executed well. Prakash Jha put together a fabulous cast – with the right people for the right roles – but I wish he was able to bring out the individual brilliance of the actors more strongly – to justify a cast that looks a dream on paper. In short, a much-awaited movie that does not disappoint – but fails to impress you as much as you might want it to. @ Nappy: Sorry… Typo ho gaya thha… has been corrected! 😉 .. Thanks for pointing out! There were Godfather connections as well. “Mahabharat connections” is not something unique that you have written about… Every1 knows of it & it is very very apparent to the so called casual observer. The music and tracks in the film are phenomenal. Each track worth humming, my favourite being “Mora Piya Mose Bolat Naahi”, a soulful ballad. Unfortunately, what the movie achieved in 2 hours, the last half hour destroyed. The climax of the film seemed to stretch forever and ended up making the film seem amateurish. I truly wish they had just chopped off the last reel, I would have left the hall a happier person! I think the review was well-written. Could you please expand on the second bullet point and find more parallels between the movie and Mahabharata? 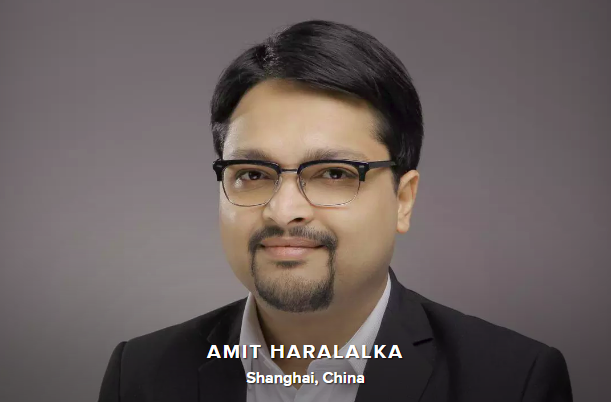 Hi Anika – Thanks for your comment. Certainly a point to ponder over – and perhaps a subject of another blog post. Let me think over and get back, since the post was written quite some time ago! Next Next post: MOVIE REVIEW: Udaan: Flies, Soars, makes it to Cannes!